I had not the heart to wake up the poor nuns, and after all when one is fast asleep, is not a hard plank just as soft as a feather bed? You see I am becoming a bit of a philosopher! The next morning, I had Mass in a field close to the camp. I wish you could have seen the men as they knelt in a hollow square round the improvised altar, brilliant sunshine overhead, and the soft green of spring about them. They looked so happy, poor lads, as I went down one line and up the other, giving them the Bread of the Strong, and I could not help thinking of another scene long ago when our Lord made the multitude sit down on the grass, and fed them miraculously with the seven loaves. Before I got to the end of my 700 Communions I felt wondrous pity for the twelve Apostles, for they must have been jolly tired also. 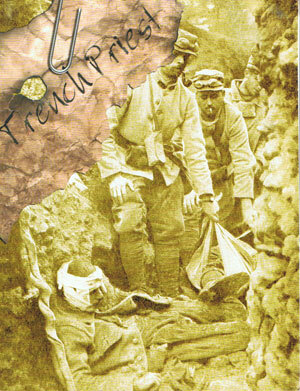 COMMENT: The incident described here took place in the early days of June 1917. 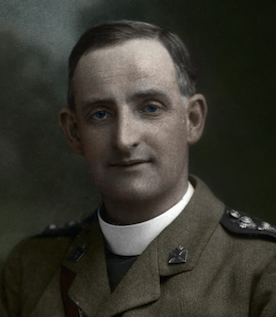 Fr Doyle was meant to sleep in a convent (he was looking forward to what he described as “an unblushing gluttonous feast of blankets” after 16 days in the front line), but due to a mistake on the part of his orderly, he arrived late at the convent and the nuns were already asleep. 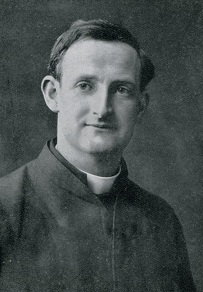 Fr Doyle seems to have reached a point where everything is seen as coming from the hand of God – he was happy with the hard plank of wood, because when you’re asleep, it’s all the same really! How many of us would take this setback with such calm acceptance, especially after 16 days of intense pressure and danger at the front line? 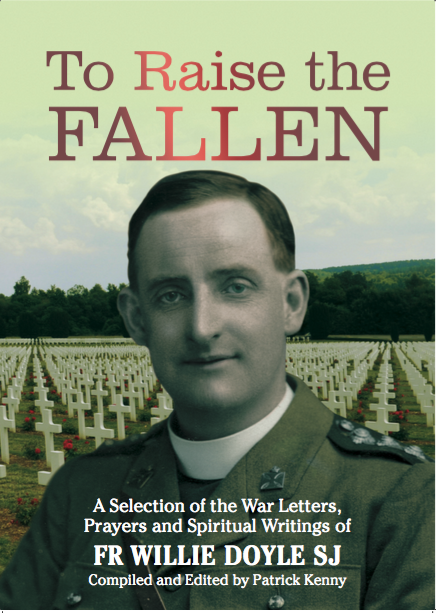 This incident reflects another, even more heroic one: on one occasion, when the medical doctor was ill, and there was no dry ground to sleep on in the dig out, Fr Doyle lay face down on the damp ground and made the doctor sleep on his back…. 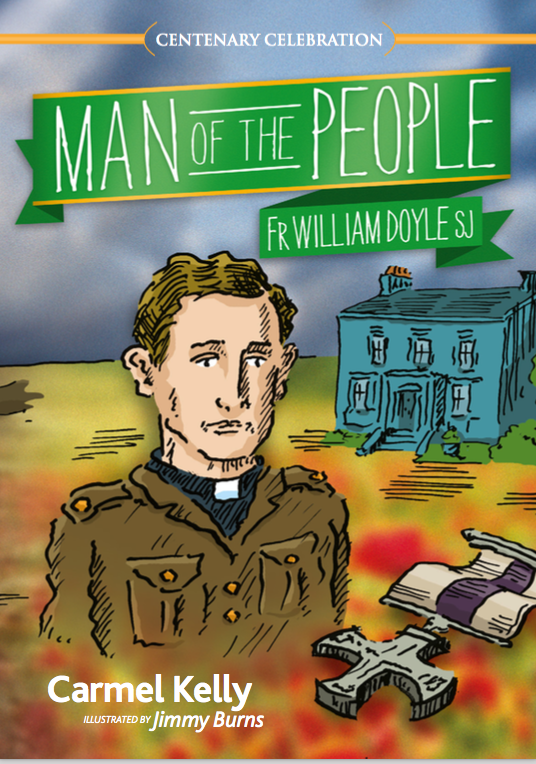 In today’s quote we also see Fr Doyle’s simple, cheerful humanity. 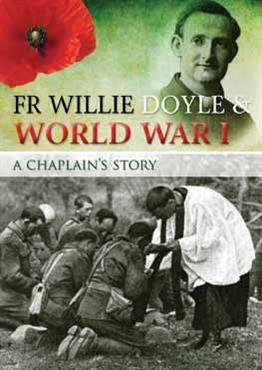 This quote comes from one of Fr Doyle’s letters home to his father. His humorous comment at how tired the Apostles must have been when Jesus fed the five thousand is so typical of him – these little asides must surely have brought a smile to his father’s face. 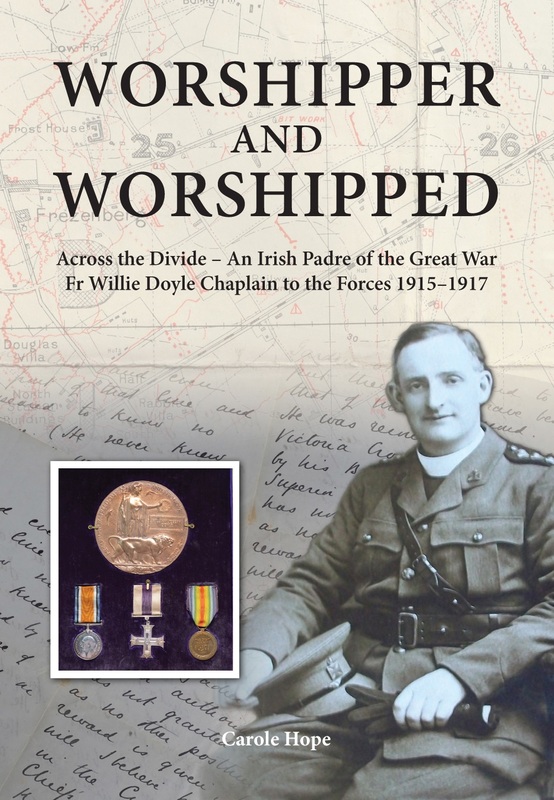 His constant solicitude for his father so many miles away, when he himself thought so little of his own extreme danger, is one of Fr Doyle’s most charming characteristics.